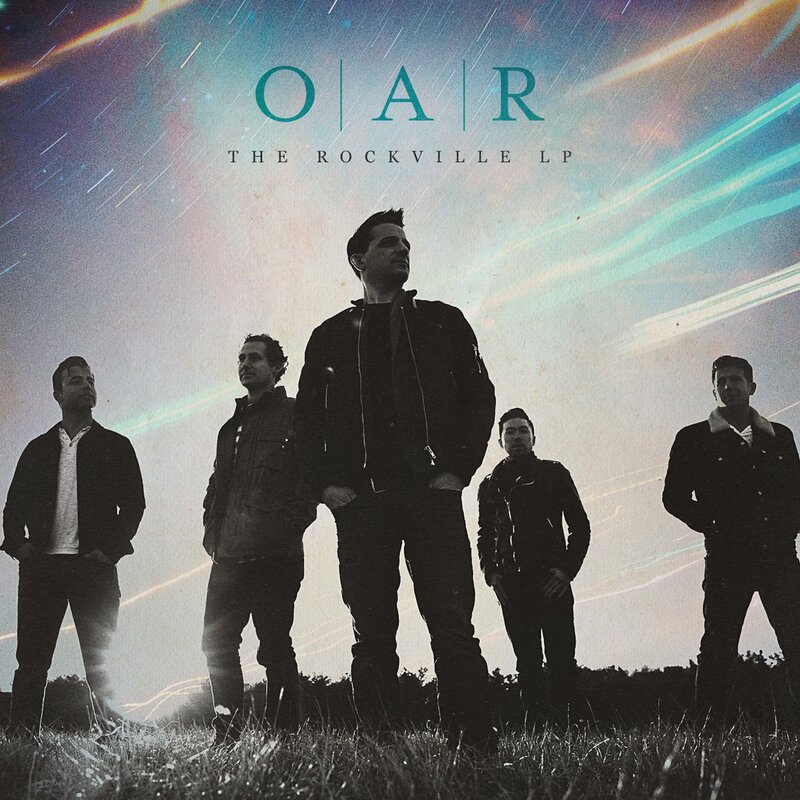 The Rockville LP, the eighth studio album from Rockville, Maryland band Of A Revolution (or O.A.R as they are better known) was released on June 10th. In this album the band brings back familiar sounds from the previous albums (reggae, pop, jazz, rock) and uses them to bring in a masterful modern sound that they have perfected. The album is backed by a powerful pop ballad and lead single “Peace”. This track showcases lead singer Marc Roberge vocals and guitar work. Opening track “Two Hands Up” showcases the familiar reggae sound with an upbeat track that will get your blood pumping and your body moving. The band (along with Roberge; Richard On – Lead Guitar, Chris Culos – Drums, Benj Hershman –Bass, and Jerry DePizzo – Saxophone) are very cohesive and gets you excited about the rest of this 10 track album. While no official announcement has been made about which is the second single, “We’ll Pick Up Where We Left Off” or “So Good So Far” would be my choices. “We’ll Pick Up….” Starts off a bit slow but quickly picks up during the chorus with amazing drum work. “So Good So Far” makes for a great track to just close your eyes and sing along to. The passion radiates throughout the track in every note sung, and played. “Favorite Song” is a standout. It’s an upbeat, happy tune that will get your foot tapping, and showcases how Roberge’s voice can stay consistent whether he is singing a ballad or a quicker melody. DePizzo’s Sax work is on point as well. “The Architect” and “Caroline the Wrecking Ball” are the other standout tracks here. These tracks tell more of a story and makes you listen intently to each word. In a whole, The Rockville LP delivers the organic and raw sounds we are used to from O.A.R. 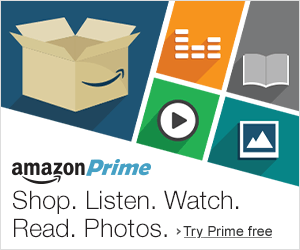 and with that, I will gladly give this album a rating of 4 out of 5 stars. Since O.A.R is an amazing live band, check out the live version of “Peace” (Live at the Red Rocks!) which happens to be the first time they played the song live.